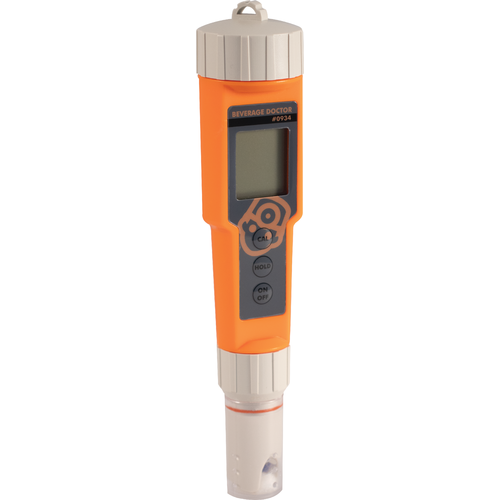 Looking for an easy to use pH meter at a great price? The Beverage Doctor is here to help you get your mashes to the perfect pH. The Beverage Doctor will get you a very accurate reading with its 0.01 pH resolution. The calibration process couldn't be easier to perform, just place the probe in the buffer solution closest to pH of the sample you'll be testing and press the button! 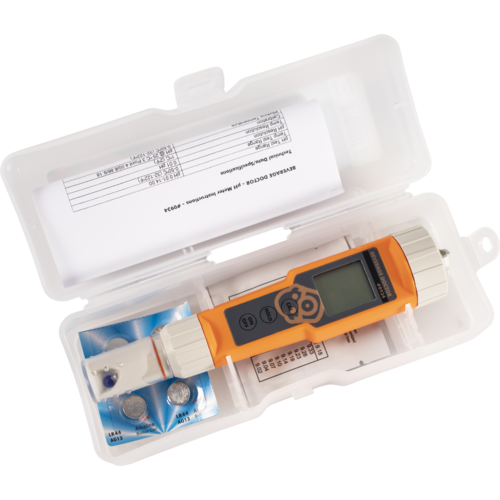 This pH meter also includes ATC (Automatic Temperature Control) so you don't have to get your sample all the way down to room temperature before you take your reading. The Beverage Doctor features a replaceable probe in case yours is lost or damaged. 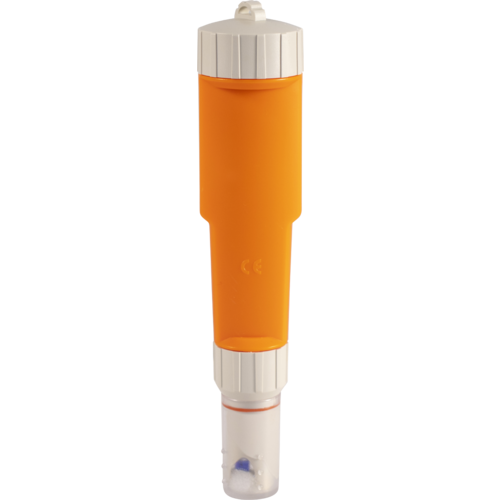 Homebrewing can be a tough environment for your pH probe so we feel you shouldn't have to buy a whole new pH meter everytime your probe breaks. 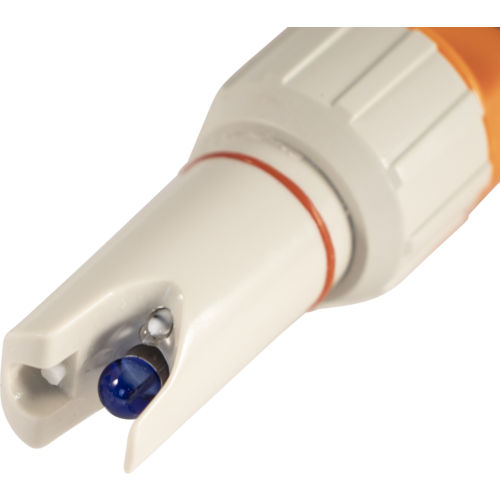 The cap that holds the probe storage solution has a very tight seal and should prevent your probe from drying out while not in use. Don't worry about getting this meter wet either, because the entire unit is waterproof! Check the quality of my local water. Good reviews and good price point. My old pH pen died and this one has a replaceable probe (the part that fouls and quits first). Can I check my mash ph with or will it damage the probe? BEST ANSWER: Hi Jason - The max temp for this probe is 122F. good price, good performance, replaceable probe! the on my way to measure pH I brewing is with a good meter. Tape is not accurate enough to be practical. This is the first portable meter that is accurate and well priced that also allows for probe replacement. The first thing to fail on cheap meters is the probe set. So far so good with this one andI habe a spare probe waiting if it fails. It's a great winemaking tool. Easy to use, not expensive. Hassle free. Works good while measuring the pH in the mash. Placed in pH buffer solution and the meter showed the correct reading for the solution. I'm very pleased with this meter. I'm going to trade it in for a Milwaukee.